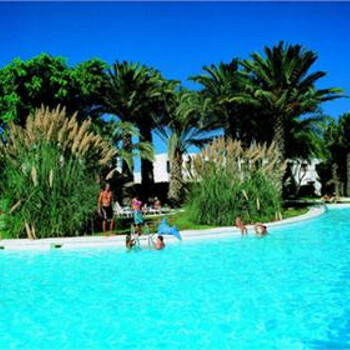 The Atlantis Los Barqueros Apartments contain 68 large apartments only 100 metres from the nearest sandy beach. In the heart of Corralejo, bars and restaurants are all readily available. These apartments were extremely basic, the bathroom was full of mould, they were not clean and for 2 days it took 5 electricians to tell us the electrics were faulty in the apartment (which we already knew. The sun loungers were filthy even though the pool area looks spectacular in the photos. We were moved after 3 days to a better apartment however the kitchen was very dated not much crockery or cutlery, the rooms were musty and I spent a full day airing the sheets on the line as the beds & rooms were damp because the apartment was on ground level and no-one must have opened the shutters to let in any fresh air. The location was great but above english and irish bars which do turn the music off at 12pm. Would definitely not recommend these apartments or stay there again - they need a good clean and updating!